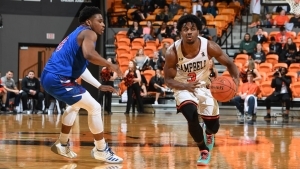 BUIES CREEK, N.C. — Campbell’s Chris Clemons keeps hitting shots near mid-court logos, dunking in traffic and passing big names on the list of college basketball’s best all-time scorers. The national scoring leader has a fearless game packed into a 5-9 frame, making the senior the headliner of college basketball’s crop of big-time undersized scorers — including No. 10 Marquette’s Markus Howard and No. 12 Purdue’s Carsen Edwards. Big scoring in smaller packages. 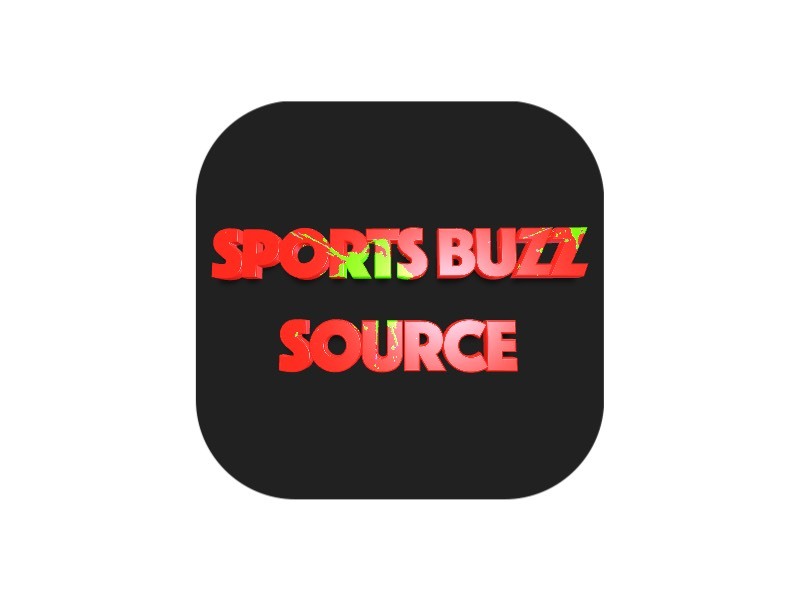 Marquette’s Markus Howard and Purdue’s Carsen Edwards are lighting it up. @idropcoldbucks of @GoCamelsMBB leads the nation in scoring at 5-foot-9. He says it’s just about confidence. And the season’s only two 50-point games came from small scorers: Howard with 53 points against Creighton in January and Furman 5-11 junior Jordan Lyons with 54 against North Greenville in November, though that was an outlier amid Lyons’ 16.3-point average.  39.0 ppg in 2 s! Chris Clemons passed Tyler Hansbrough to become the all-time leading scorer in North Carolina!